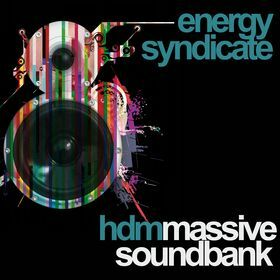 Following the success of the Energy Syndicate HDM Sylenth1 Soundbank, the Synergy Trax boss man brings you his latest Soundbank for Native Instruments Massive. 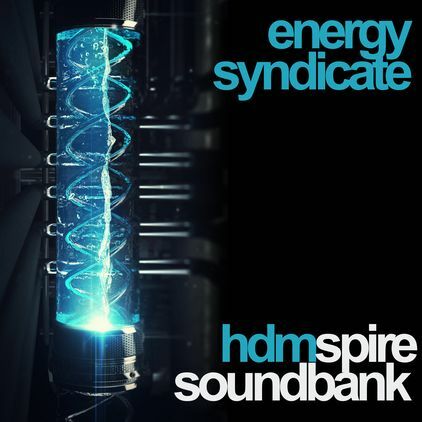 All synth sounds in the demo are written using the Massive & Spire Soundbanks. 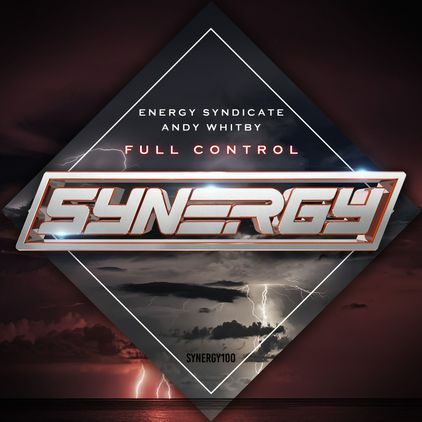 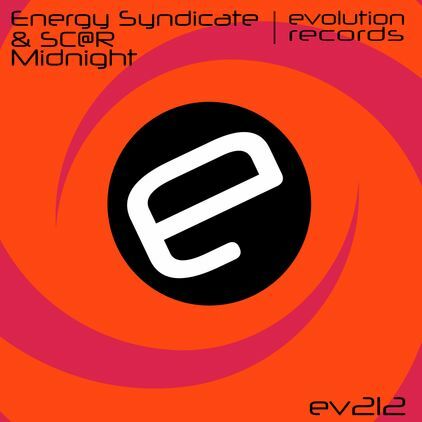 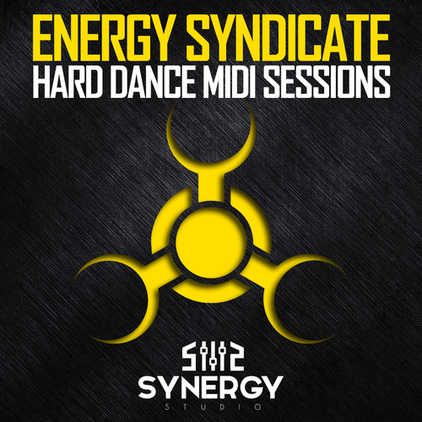 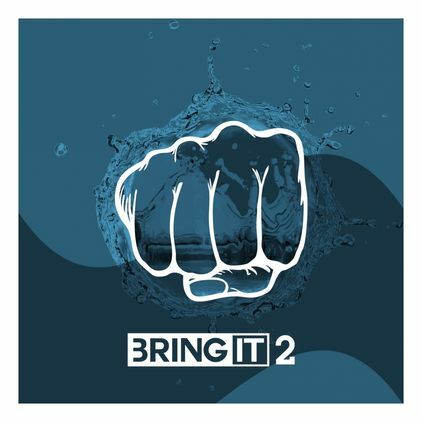 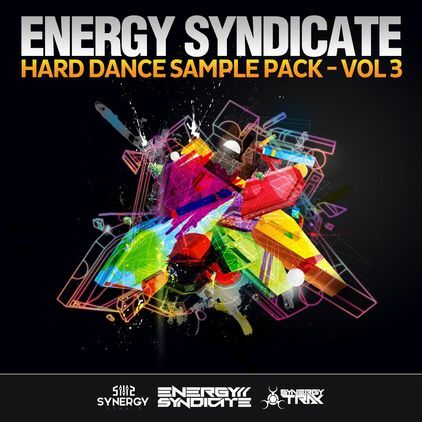 All drums & some FX are from the Energy Syndicate Sample Pack Vol 2. 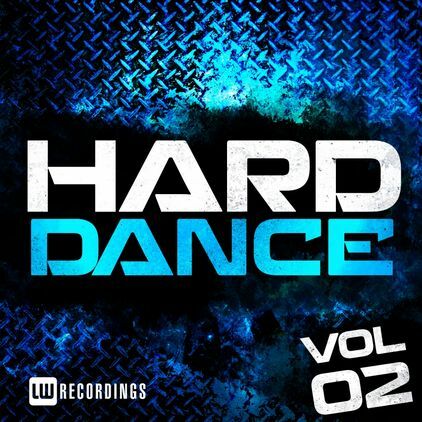 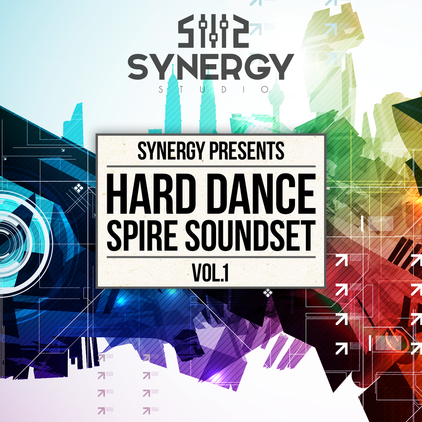 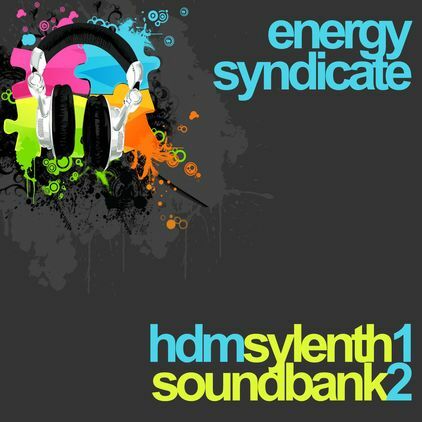 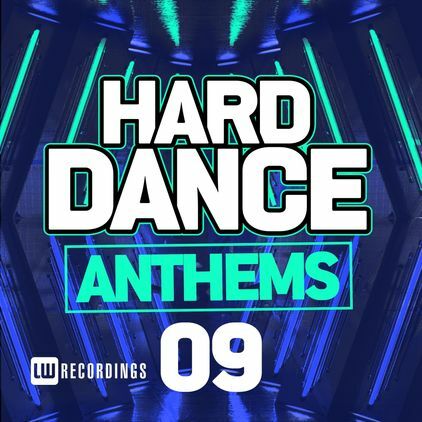 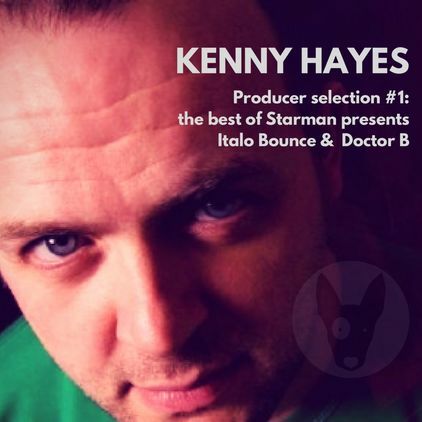 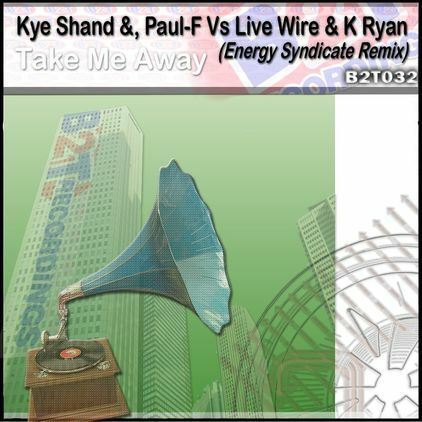 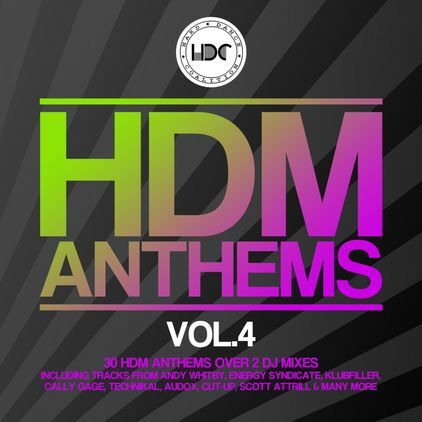 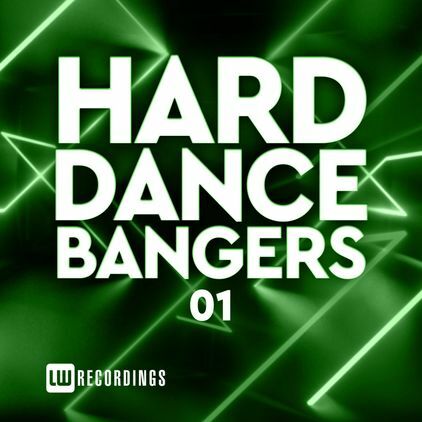 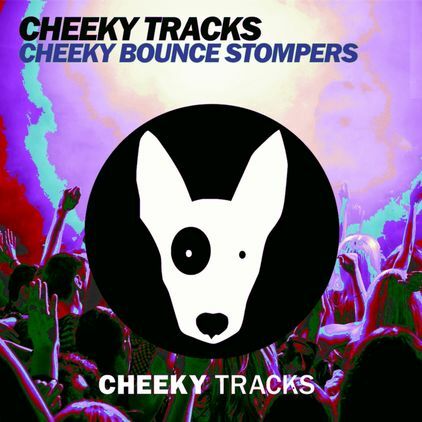 (Please note, this soundbank is contained in the Energy Syndicate Hard Dance Sample Pack Vol 2, you do not need to purchase this bank if you already own this sample pack).